Join us for a Young Adult panel with authors Lindsay Champion, Anna Hecker and Sarah Nicole Smetana at the Doylestown Bookshop on Sunday, May 6th at 2:00pm. As Dom's web of lies grows, though, so does Ben's overwhelming need to conquer Beethoven's famous Kreutzer Sonata. But Ben's genius, which captivates Dominique, conceals a secret that may tear them apart. Alternating perspectives create suspense and momentum, romance and heartbreak. 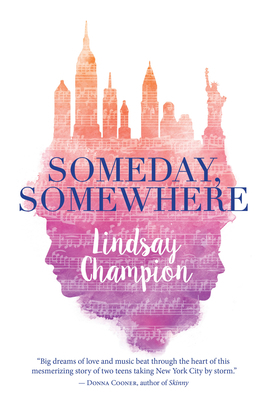 Author Lindsay Champion's deep roots in theater and music are evident on every page --- structured like a sonata with hints of West Side Story, her debut novel hits all the right notes. 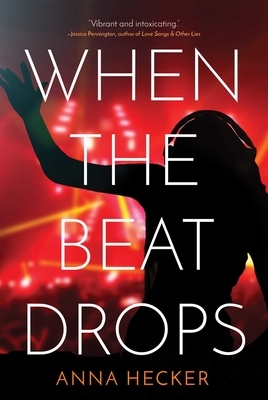 Seventeen-year-old Mira has always danced to her own beat. A music prodigy in a family of athletes, she'd rather play trumpet than play ball--and with her audition to a prestigious jazz conservatory just around the corner (and her two best friends at music camp without her), she plans to spend the summer focused on jazz and nothing else. 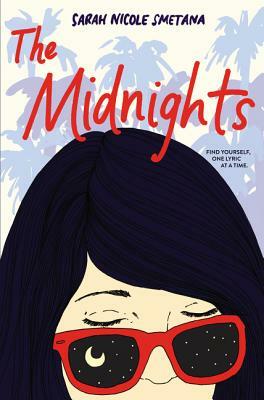 But when a devastating tragedy plunges her golden summer into darkness, Mira discovers just how little she knows about her new boyfriend, her old friends, and even her own sister. Music brought them together. Will it also tear them apart? Lindsay is a YA author living in the best place on earth, New York City. She is a graduate of NYU's Tisch School of the Arts, where she spent most of her time doing high kicks and eating falafel. After a stint as a closed caption writer, she served as the Features Editor at Broadway.com, where she managed to interview her celebrity crushes Paul Rudd, Hugh Jackman and Jake Gyllenhaal without fainting or peeing her pants. She is the Food and Wellness Director for the digital media company PureWow, mostly for the snacks. Someday, Somewhere is her first novel. Anna Hecker grew up at the dead end of a dirt road in Vermont. She holds an MFA from The New School and spent a decade writing ad copy and chasing beats before returning to fiction, her first love. She lives in Brooklyn with her husband, son, and fluffy bundle of glamour, Cat Benatar. Follow her @HeckerBooks on Twitter, Instagram, and Facebook. Sarah Nicole Smetana received her BFA in Creative Writing from Chapman University and her MFA in Fiction from the New School. Originally from Orange, California, she now lives in Brooklyn with her husband and their three-legged cat. Visit her online at www.sarahnicolesmetana.com.